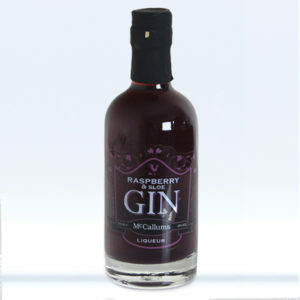 Apple and blackberry is always a winning combination of flavours, and what better way to make the most of them that in a black gin liqueur? The tartness of the Bramley apple goes perfectly with the blackberry’s earthy taste for drink that’s perfect all year round. Presentation boxes are available (black, beige, blue or red) and cost £5.00. Golden raspberries have their own distinct flavour. Imagine honey-like tones with a touch of tartness, mixed with an ever-so-slight hint of apricot… that’s exactly what you will get with this gin liqueur. 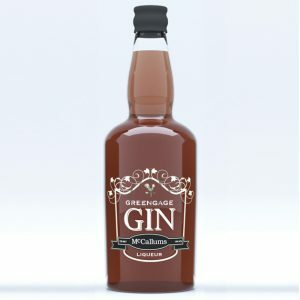 The unmistakable, complex flavour of sharp Gooseberry carefully balanced with the slight hint of heat from Ginger makes this distinct gin liqueur aromatic and fresh. Greengage is one of the most luxurious fruits grown in the UK, so it made perfect sense to create its very own gin liqueur. 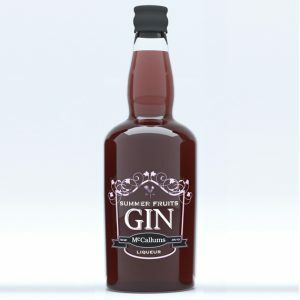 The nectar-like juice lends itself perfectly to the gin base, making this a truly decadent drink. Pear and Plum are the perfect partners, bringing together two of the finest English Autumnal fruits. 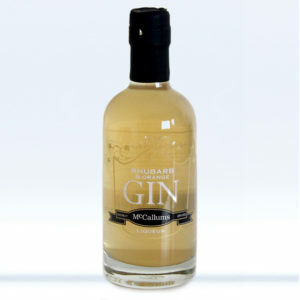 This fragrant gin liqueur is packed with flavour and simply delicious. A twist on the classic Sloe gin, this is a well-balanced and delicious liqueur made from high-quality English gin infused with Sloes and fruity Raspberries. An intensely fruity, yet well-balanced tipple with a slightly sharp raspberry bite. 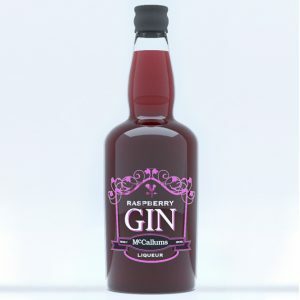 Rich in colour and packed with natural flavour, McCallum’s raspberry gin liqueur is made using fruits grown right here in Yorkshire on our 15-acre fruit farm. 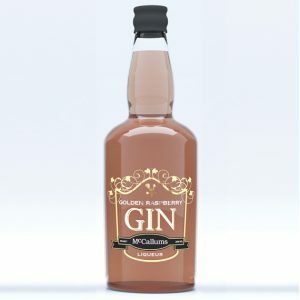 Sharp Yorkshire Rhubarb and naturally sweet Oranges infused with English gin for a vibrant and refreshing liqueur. Enjoy neat, with tonic, lemonade or Prosecco. As with all our products, we’ve made sure our Summer Fruits Gin Liqueur is packed with natural fruit flavour. From the subtle sweetness of strawberry to the slight sharpness of raspberry, this is a great summer tipple. 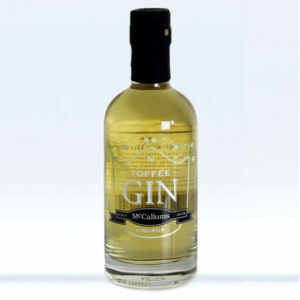 The rich, luxury taste of English toffee gives an authentic flavour, perfectly balancing caramel sweetness with the gentle warmth of the smooth, light gin. This family recipe infuses fine Scotch whisky with Greengage plums and Sloes to create a smooth, rich liqueur that can be enjoyed whatever the weather. What better way to celebrate one of Yorkshire’s finest ingredients than with a gin liqueur? The sharp taste of rhubarb is delicately balanced with earthy apple, making our Yorkshire gin liqueur the ideal year-round drink. 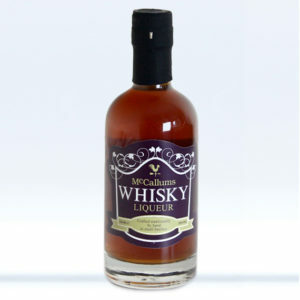 Here at McCallums we’re committed to pleasing our customers, we do hope that you are 100% happy with our service and that you, your family and friends enjoy our products. We would love to hear any feedback you have so please contact us with your comments and recommendations. 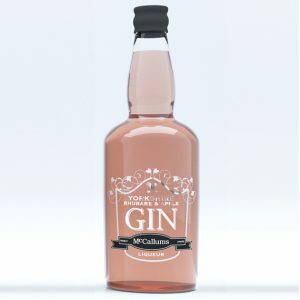 Copyright © 2016 McCallums Liqueurs - All Rights Reserved.